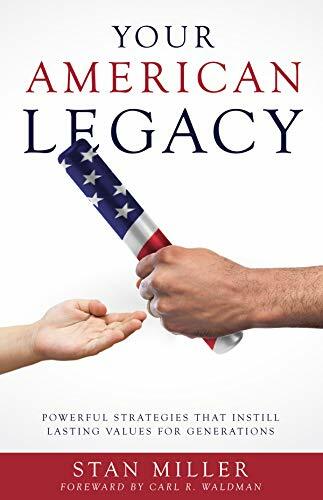 “A must read for any Financial Professional dealing with the subtle nuances of Estate and Legacy Planning and an excellent resource for anyone hoping to build a lasting Legacy that can inspire and inform future family members for generations to come.” – Andy A. “As a financial literacy coach, I’m always looking for good resources to add to my toolbox. Having the discussion of not just building wealth but leaving a legacy of financial wealth and moral wealth is important. Stan Miller does a wonderful job with storytelling and sharing personal experiences to make this transition understandable for all groups. This is a must read if you’re looking to build something that will out live you. Thank you for sharing your wisdom Stan! !” – Genein L.